Signed l.r. 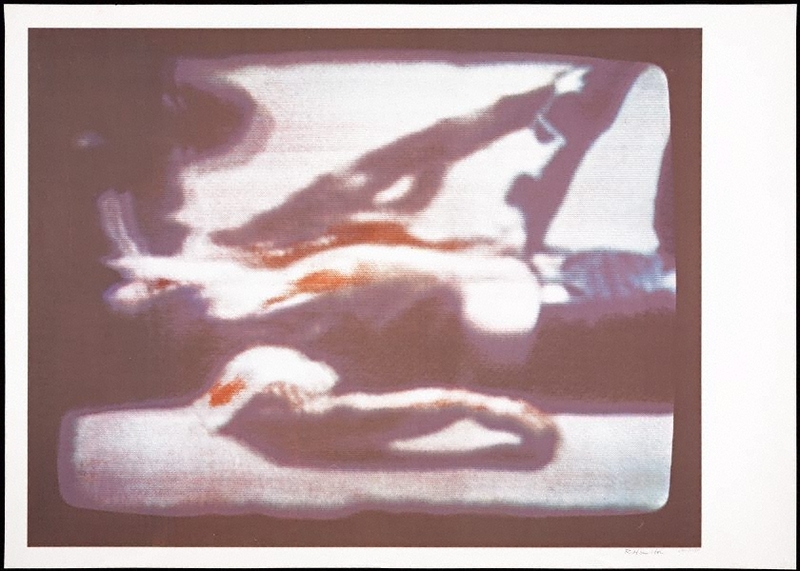 sheet, pencil "Richard Hamilton...". Not dated. Justin Paton, Pop to popism , A divided consciousness: pop art after 1968, pg.187-231, Sydney, 2014, 188, 191, 194 (colour illus.). Justin Paton, Look , 'A collection of remarkable paintings comes to the Gallery', pg.23-27, Sydney, Jul 2014, 23. Macushla Robinson, See you at the barricades , 'An introduction', pg.2-10, Sydney, 2015, 7, 22 (colour illus. ), 46.